Ok, so you have sectioned your hair and you have your hot cross bun in place. You are now ready to apply your colour just like a colourist, using the salon accessories we shipped in your Free Trial. After mixing your colour and with your salon accessories at hand, you are ready to get this started and get closer to your beautiful, fresh new look. 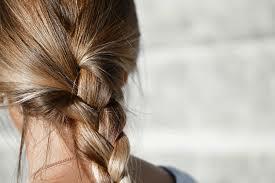 You’re just a few simple steps away from precision colouring and flawless salon colour results, in your own home. We have provided you with all the colour products and salon accessories that you need. 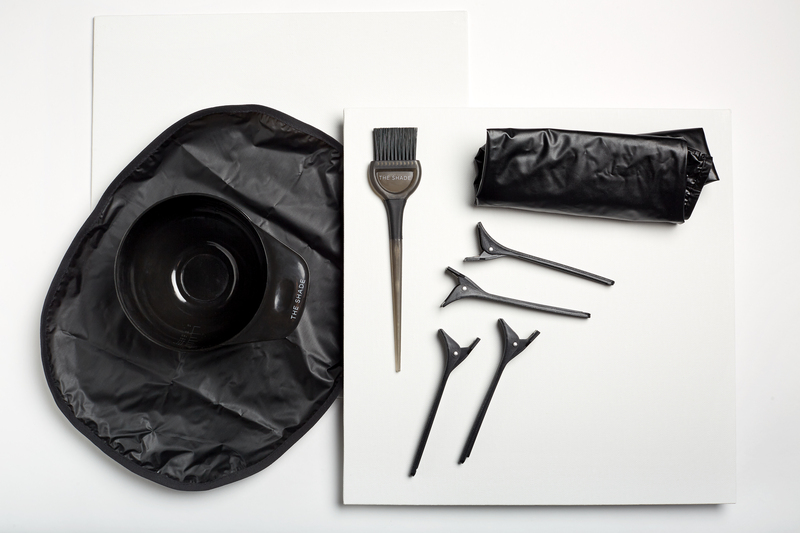 Your salon accessories and sectioned hair allows for a cleaner, more precise application. The long-handled tint brush makes it easier to control the amount of colour mixture you use, to apply the colour exactly where you need it and to easily reach and apply colour to tricky areas such as the back of the head. The benefits of your salon accessories and tint brush application really kick in on later root touch-up colour applications. 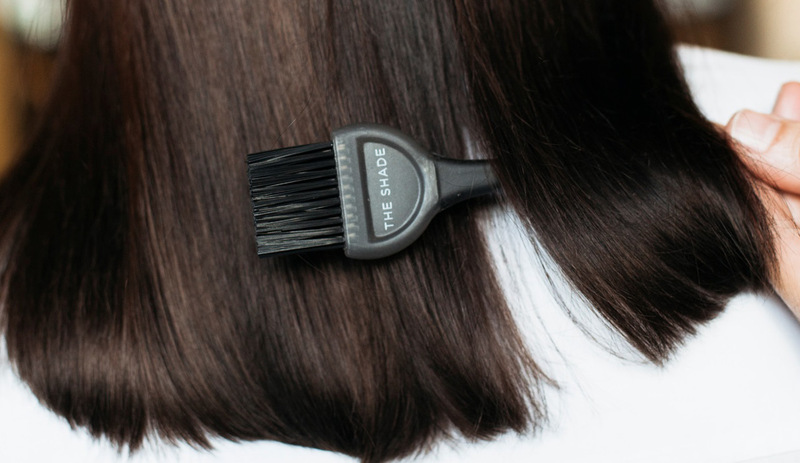 The brush helps you apply the colour just on the roots, so you avoid doublingup on the colour application on the lengths of your hair. Problem solved: If you regularly colour at home in the conventional way, applying colour from the roots to the lengths with each colour application you are likely to have a not so desirable colour banding result. 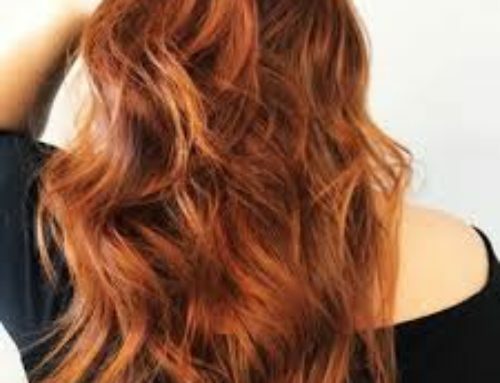 Colour banding is a horizontal striped colour pattern, with darker colour towards the ends, which occurs when the lengths of your hair have been coloured several times over, and the hair closer to your head has only been coloured once. It is difficult to avoid without using a brush to apply colour, as with the brush you can put the right amount of colour in the right place, and avoid the slow crawl to difficult-to-reverse colour banding. 2. Now you’re ready to apply your colour just like they do it in the salons. Working on one section at a time, use the tip of the tint brush to create small slices of hair. 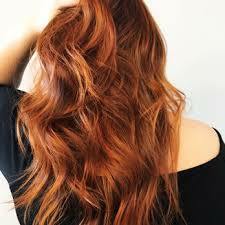 Dip the brush in the colour mixture and start applying to the roots in one section. When you are colouring the back of your head. 3. Use a hand mirror to check your work if you need to, especially the back of your head. Follow the timing instructions for your application, and maybe catch up on some Netflix while your colour is processing. 4. Rinse, and seal your colour with our Colour Protection shampoo and conditioner and enjoy your gorgeous colour! I coloured my hair blonde and it went orange. What’s going on?